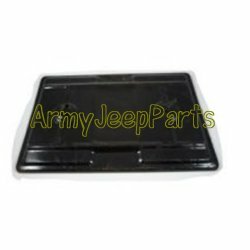 Battery Tray all M151 series jeeps. NOS. These are usually very rusty.